STOCKHOLM -- The syringe slides in between the thumb and index finger. 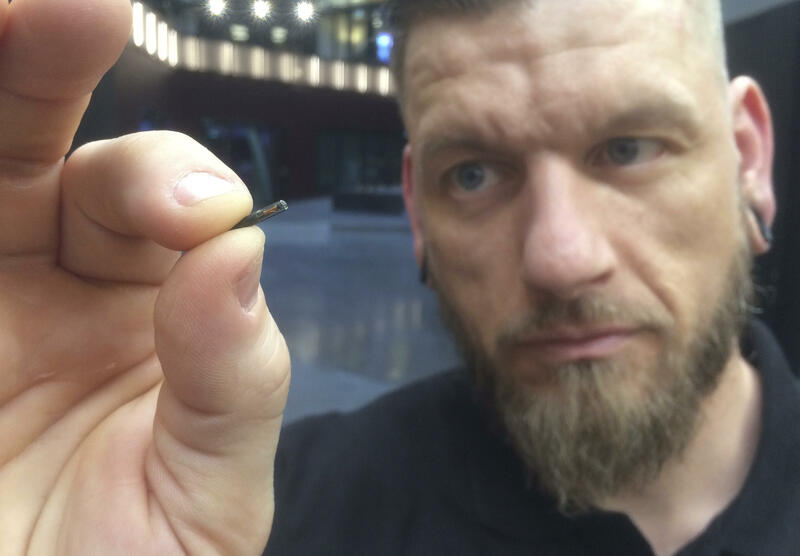 Then, with a click, a microchip is injected in the employee’s hand. Another “cyborg” is created.